Solar Pool Heating System by Suntrek Industries. This project was completed in partnership with a solar electric company to meet this homeowner’s needs. You’re a PV designer and you have a new client to propose solar energy too. You just got off the phone with your new prospect after asking for 12 months of electric bills. You open up google, load up the address, zoom in, and you immediately see a solar pool heating system on the rear south facing roof. What do you do? Suntrek Industries is the leading solar pool company in the industry with over 27,000 solar pool panel clients in California and Nevada. We are experts in all solar thermal products for solar pool heating and solar hot water systems. Again, what do you do? Contact your Suntrek area representative. Suntrek will evaluate the age, condition, and type of system with you and your client so everyone can make informed decisions. The options are to modify the system and re-locate it to another roof, remove the system and haul it away, or consider a new solar pool and spa system that is custom designed to fit. Suntrek is your partner to help you sell more PV systems when you have clients with Solar Pool and Solar hot water heating needs. Many clients have a swimming pool and want to purchase solar electricity /PV and a solar pool system. What is very important to your client, is they would rather work with one solar panel company. Suntrek makes that possible by being your partner, your subcontractor, for all of your solar thermal needs. Suntrek’s business model is to never compete with our partners and to provide the expertise to make sure that your projects are executed professionally and seamlessly. This includes collaboration on all solar energy systems removal and roof repairs. Coordination with roof allocation with PV given the most efficient space because solar pool heating can function with lower performing roof orientation. 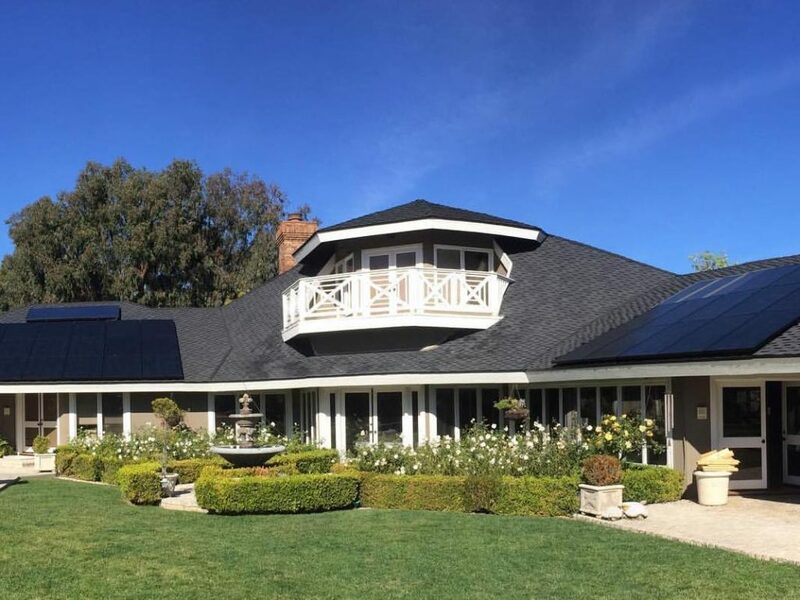 Once your PV system design is complete, simply send us the plans, and we will provide completed plans that include solar pool and/or solar hot water systems. Our crews can work side by side or in concert. We will brand our crew and our vehicles as your company (shirts and magnetic signs supplied by you).